Black ants can quickly become a problem in homes and it is important to address any black ant infestation quickly to protect your family. Simply spraying ants is a superficial method of eradicating ants and only kills the few on the surface when there are thousands in the nest. Black Ants commonly make their nests indoors and outdoors with multiple nesting spots like in ceilings, walls, roofs and under paving.  Precise Pest Control SA will destroy the source of the problem by locating and removing the black ant nest in your Adelaide home. Our Precise professionals strategically feed small groups of ants on the surface to eradicate the thousands hiding in the nest. Usually clustering around food sources; Black Ants feed on butter, sweet foods, meat, bread and oils. Although they can be beneficial predators of other insects; black ants can damage food making it unfit for human consumption. Immediately clean up spills and food. Ensure food is stored in air tight containers. If you have a black ant issue, we advise you call one of our pest control experts immediately. Do not try address the problem by using domestic inspect sprays or products as this may reduce the overall effectiveness of our treatment.